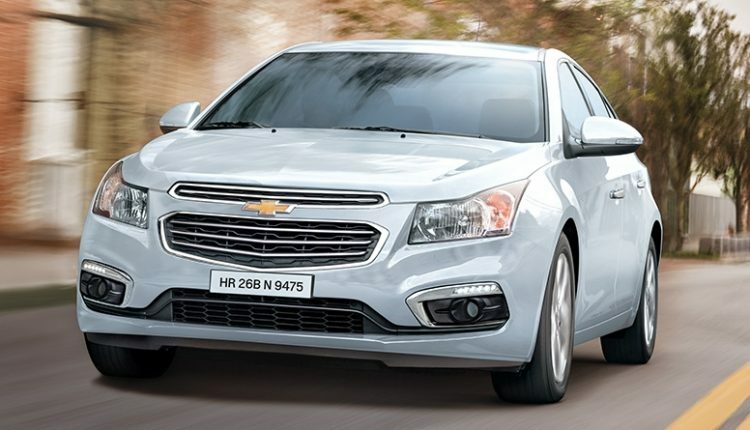 Chevrolet India is organising a nationwide service camp from March 16 to March 20, 2018. More than 170 authorized Chevrolet workshops will participate in this drive and they are expecting 15,000 customers to bring their cars for service and part replacement. They will offer 25% discount on labour cost, free car health check up and free top wash for the vehicle. Genuine parts from Chevrolet can be availed from these centers and that too with attractive combo offers as well as discounts. They are keeping their promise of providing service, even after official dealerships had ended operations in Dec 2017. General Motors had officially announced its retirement from managing Indian sales as they are only producing cars for other markets in India. They ended up with reduced production and almost zero sales in last few weeks. 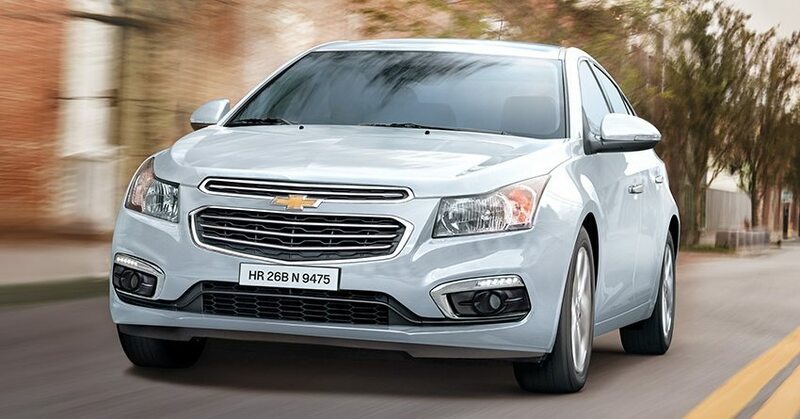 Even heavy discounts were offered on popular models to clear out the inventory from almost entire Chevrolet network. Their plan of offering such service camp is a goodwill gesture to all the owners as they can now get genuine parts and bring their car back to life. Even till last days of its existence, Chevrolet Cruze and Beat were popular among performance lovers and cab operators respectively. Cruze was a powerful option with 1998cc, four cylinder engine producing 164 BHP and 360 Nm of torque. It was good for 0-100 kmph in around 10 seconds. The car returned 17.3 kmpl of claimed mileage. Beat, on the other hand, came in both petrol and diesel engine option. 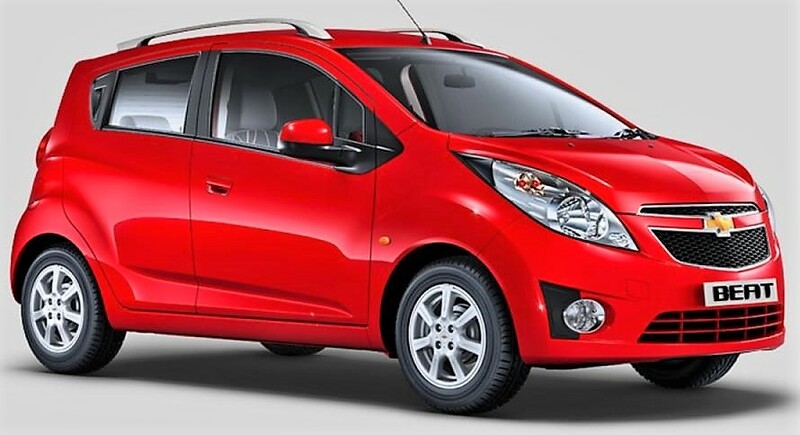 They had Spark hatchback, Enjoy MPV, Sail sedan and Sail based hatchback in India at time of peak sales. All products were good in terms of built quality while low resale took away buyers into brands like Maruti and Hyundai. They even tried their luck with Trailblazer for few months.